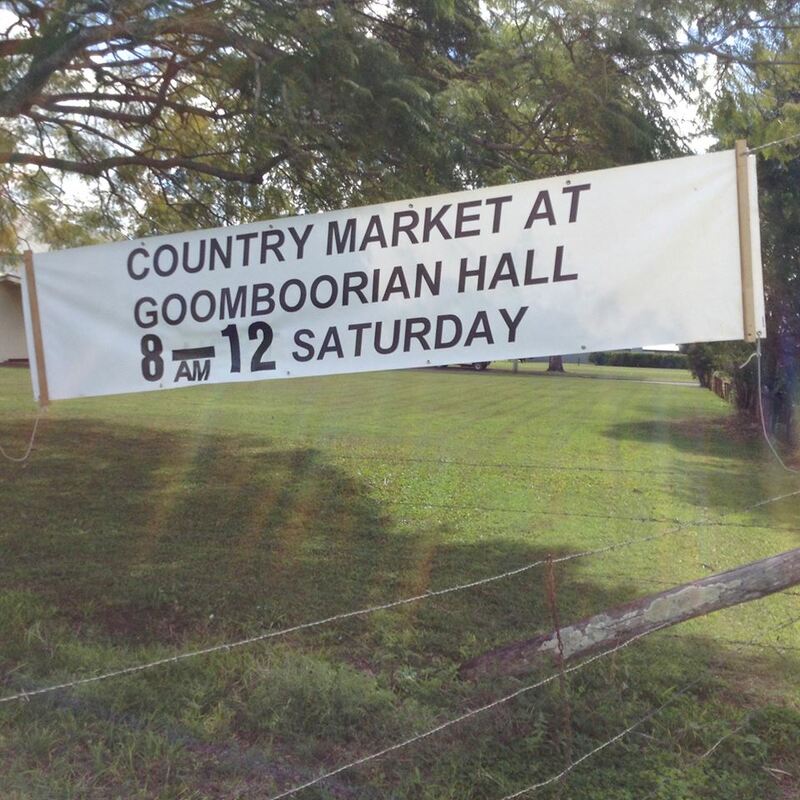 Goomboorian Memorial Hall Market – 2nd & 4th Saturday of each month. Come and experience the true Country hospitality with a free cuppa and chat. Heaps of bargains. Have preloved treasures you want to sell? Bring them to our market, we have plenty of space – bring a semi trailer load or boot load. Stalls $5 a site. Contact Jan 0488 769 588 or just turn up on the day. 2018 © Cooloola Bay Bulletin. Photos by Cathy Reed. Website by Soda Graphics.